To learn more about the Wisconsin Right to Life initiative, visit http://www.wrtl.org. 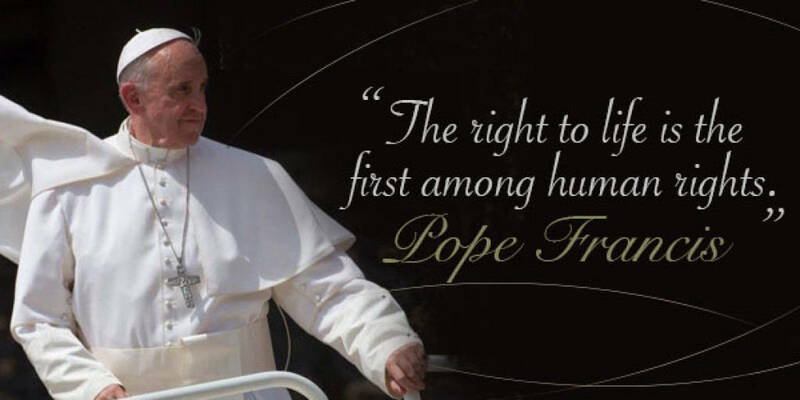 What is St. Gabriel Parish doing with the Right to Life initiative? To become more involved, please contact Karen Berghammer (dkbergy@gmail.com) and become a part of this important initiative! Maybe even join our Human Concerns Committee!